Welcome to On Sight Promotions - Quality advertising that's hard to miss. 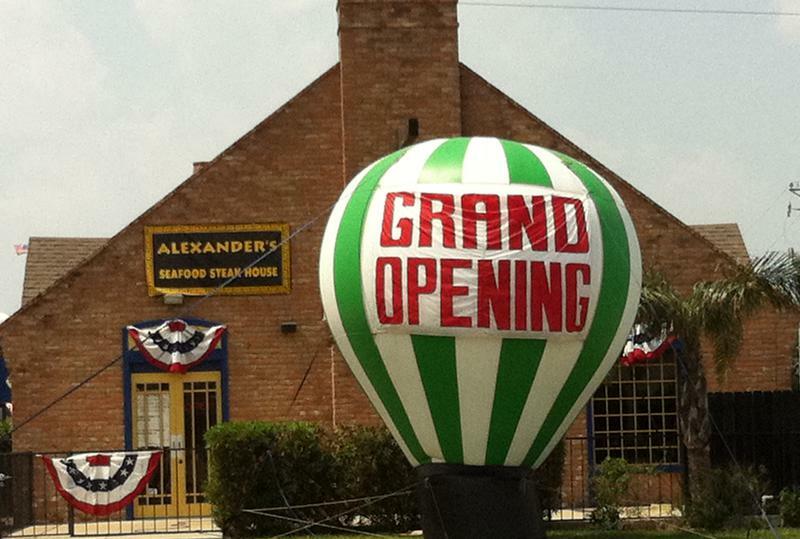 Since 1988, On Sight Promotions has provided Corpus Christi and all of South Texas with huge advertising inflatable balloons, also known as rooftop balloons, rooftop inflatables, grand opening balloons, or simply big balloon advertising. 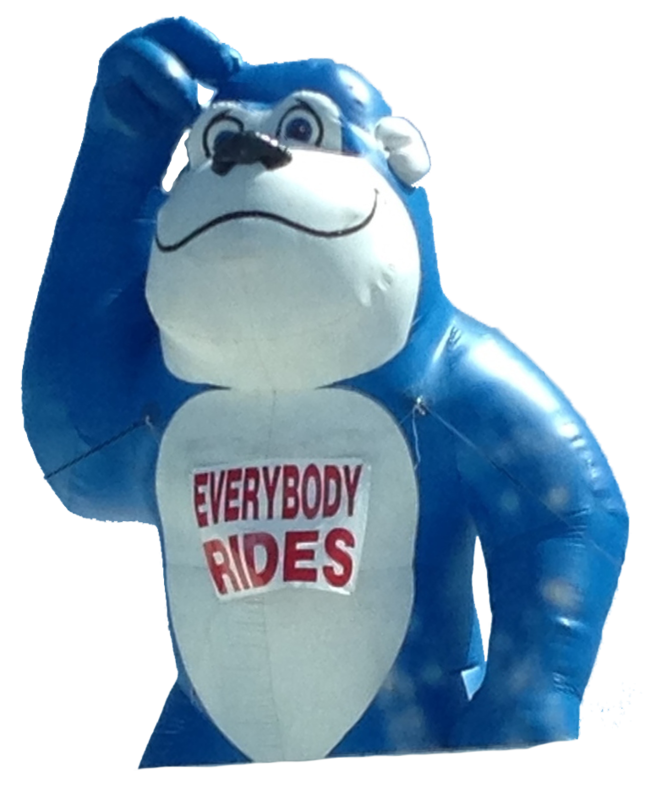 We also rent wind dancers, sometimes called wavy guys or air dancers, giant inflatable gorillas, monkeys and other big inflatable characters. Our eye-catching inflatable rentals all have huge banners with your choice of wording and can be internally illuminated to be even more noticeable at night. Imagine a colorful 30 foot light bulb on your roof at night. Now imagine all the drive by traffic as well as the foot traffic who are certain to spot your promotion even from far away. Wouldn't it be great if you had the advantage of that much visibility on your side? We at On Sight Promotions are now in our third decade of helping businesses in Corpus Christi and all South Texas from Victoria to Brownsville. We've used our knowledge and experience, unsurpassed in Texas, to make a huge success of grand openings, sales events and special promotions. Being located in Corpus Christi means that our customers save on the travel cost charged by inflatable dealers in other Texas metro areas. Being local also means any problem can be solved immediately. 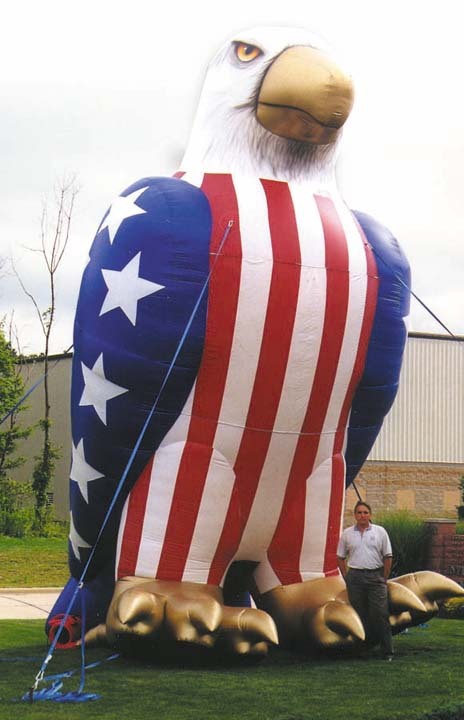 The excitement and enthusiasm generated by these amazing giant advertising balloons (up to 3 stories tall) cannot be matched by any other forms of advertising. It's your advertising "bang for the buck" on steroids! If you're in Corpus Christi, Alice, Victoria, Portland, Kingsville, or other neighboring parts of South Texas, and would like everyone to know about your upcoming sale, promotion, grand opening, and others, let the experts at On Sight Promotions boost awareness and grab all the attention your business needs from your target audience! As we say, if you're proud of your business, let us flaunt it for you. 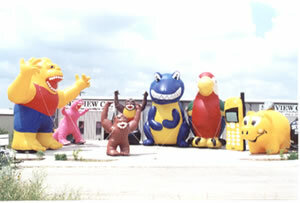 Call for a quote today and experience the numerous advantages our inflatable advertising services can deliver. 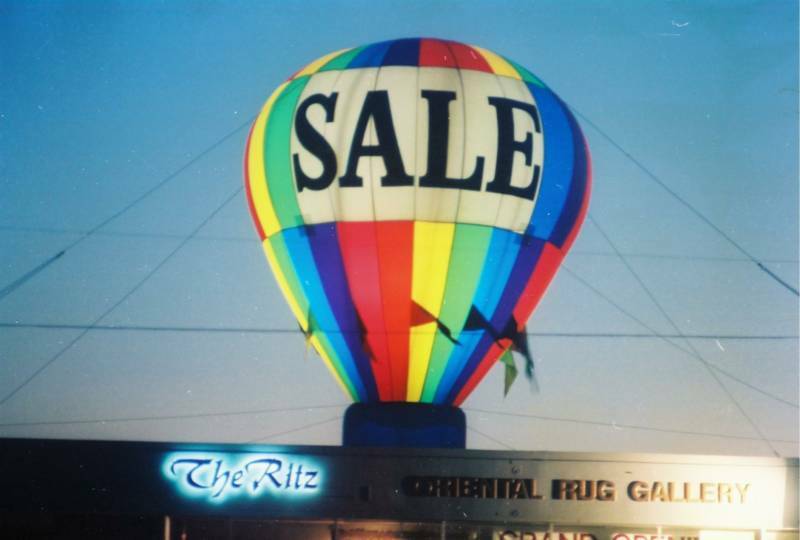 On Sight Promotions | Our Advertising Balloons Get You Noticed.